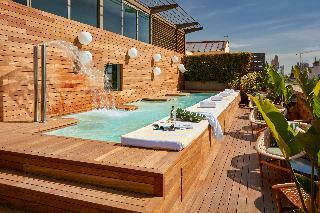 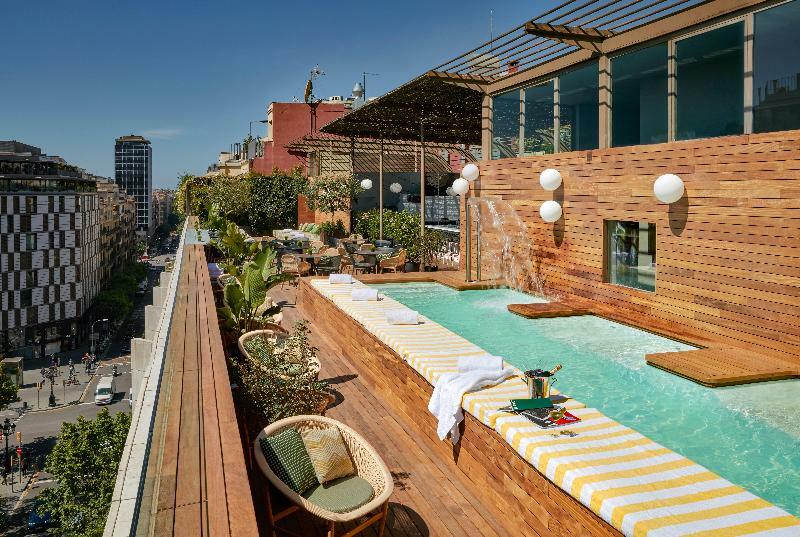 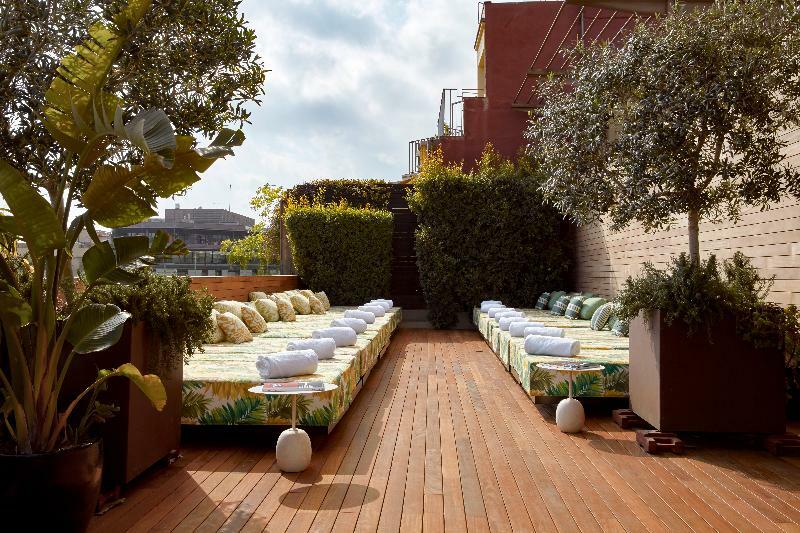 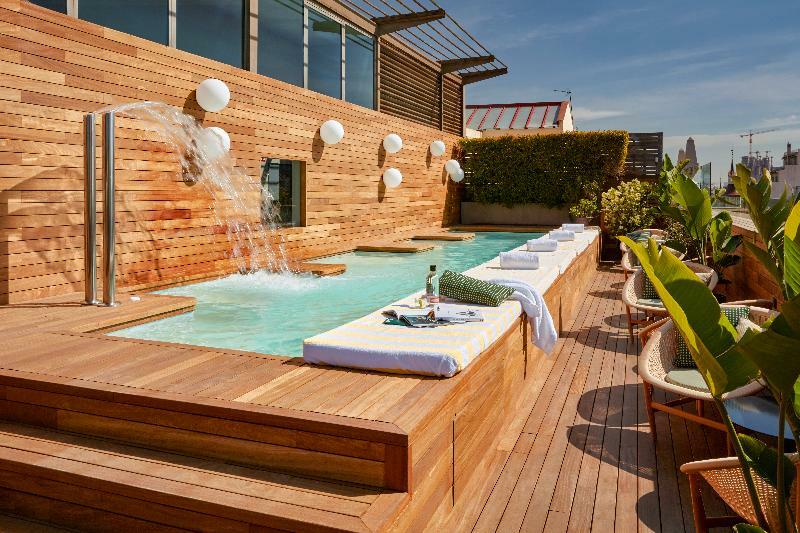 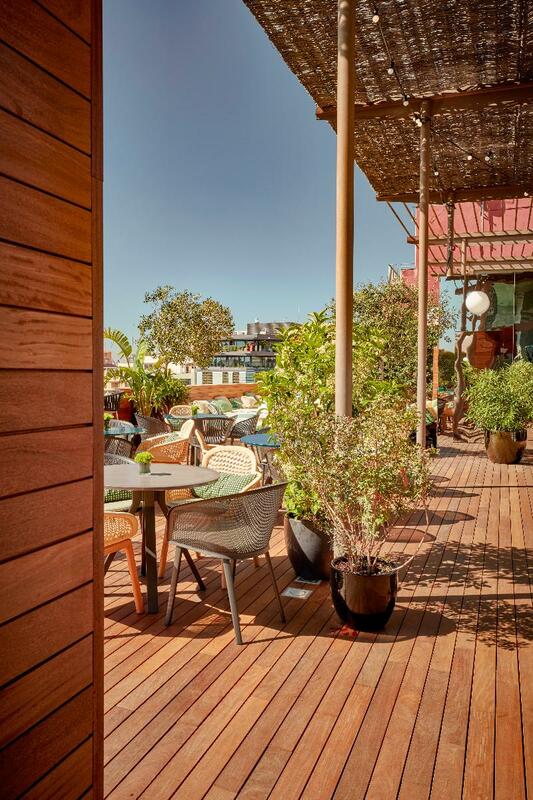 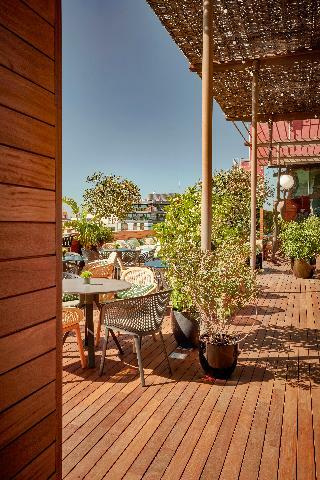 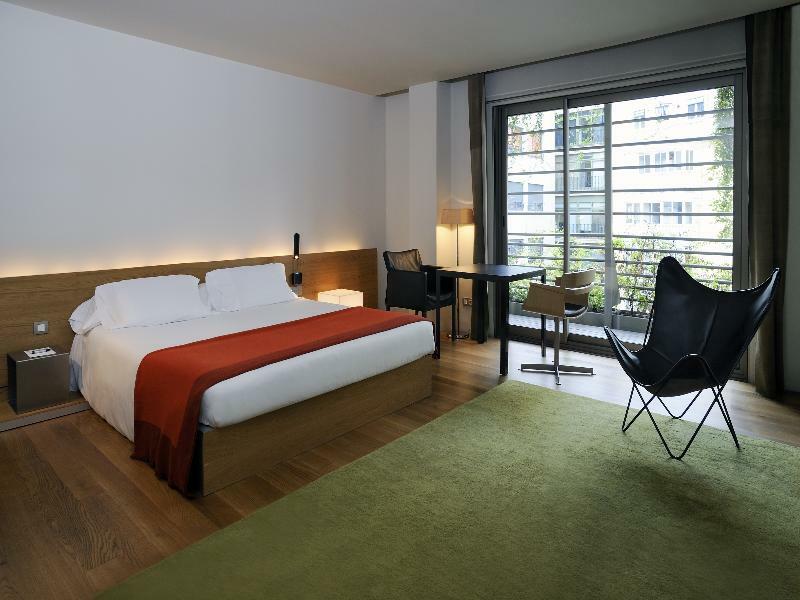 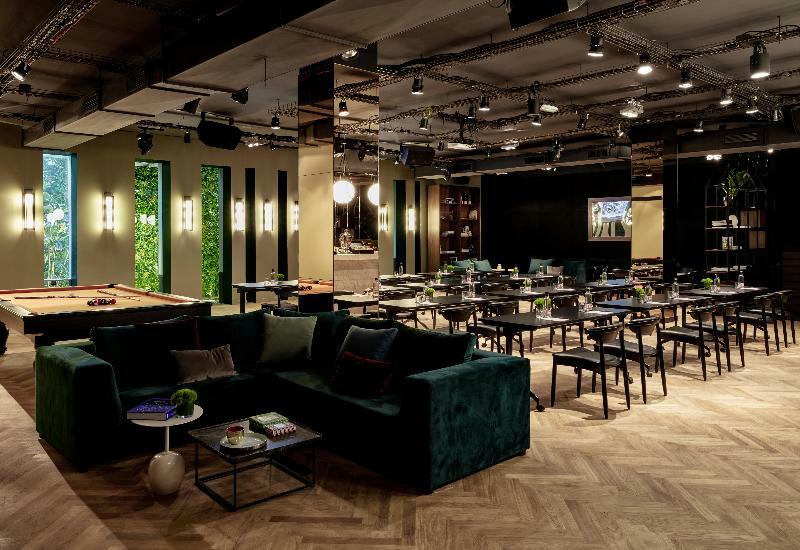 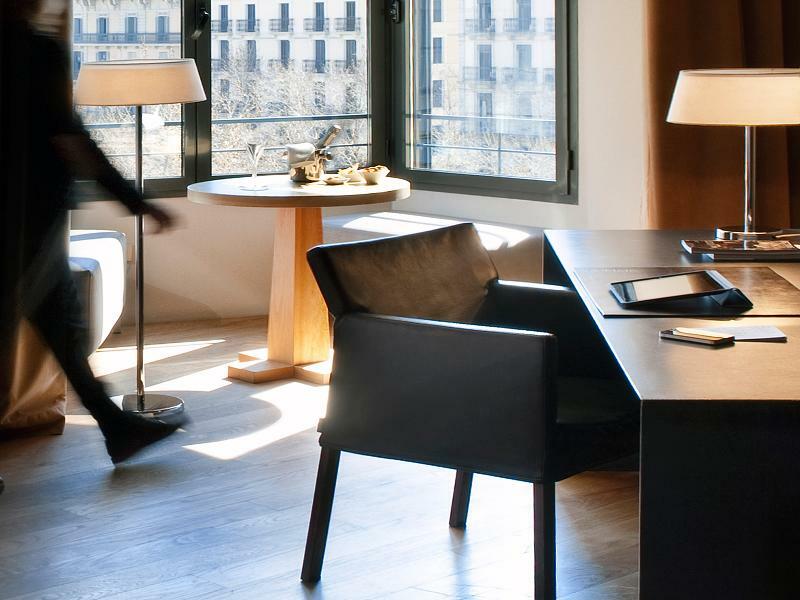 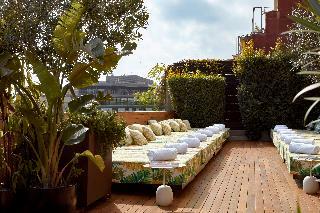 The hotel is located at a privileged address on the Passeig de Gràcia, Barcelona's most stylish and celebrated boulevard. 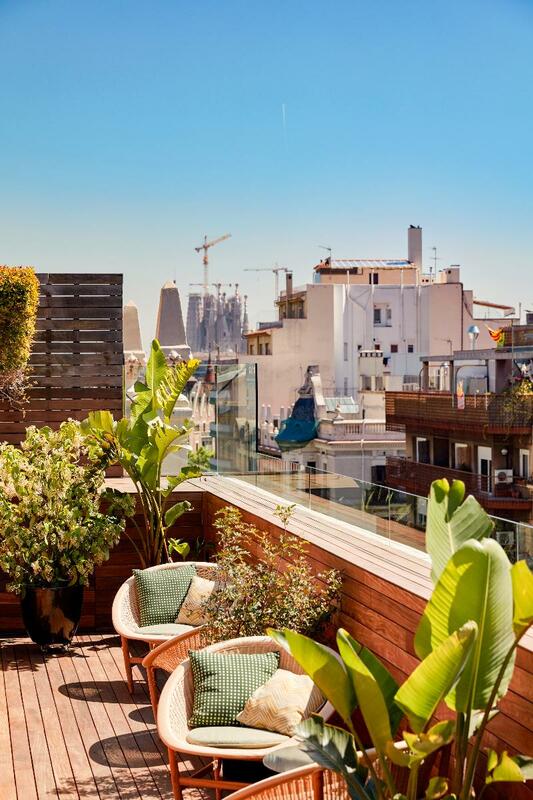 La Pedrera and Casa Batlló are only 5 minutes away. 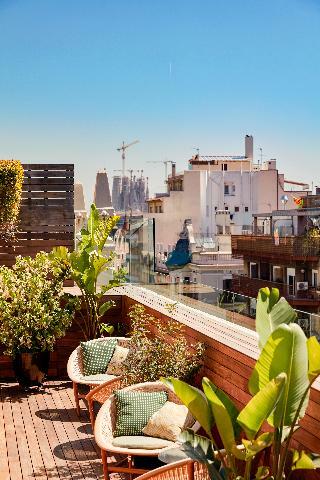 The Plaça de Catalunya and las Ramblas are just 15 minutes further on foot. Barcelona International Airport is 20 km from the hotel. 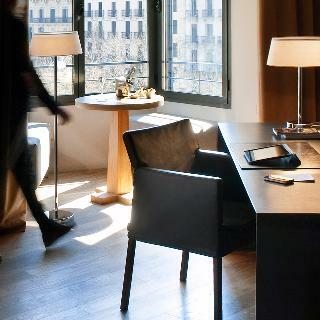 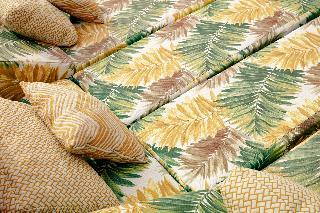 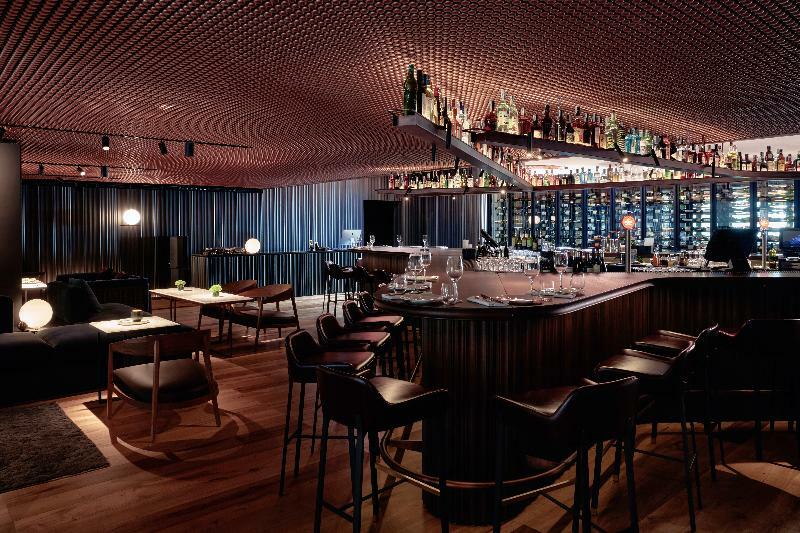 This establishment comprises a total of 91 rooms featuring impressive and unbeatable design. 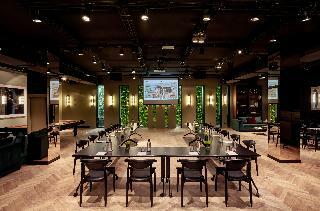 Guests are welcomed into the hotel lobby with a 24-hour reception and check-out service, currency exchange facilities and a cloakroom. 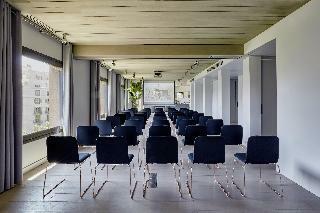 Further facilities include a hairdressing salon, conference facilities and Internet connection. The hotel also includes 2 restaurants and a bar. 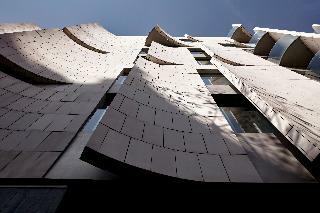 The accommodation is a study in elegance and contemporary design. 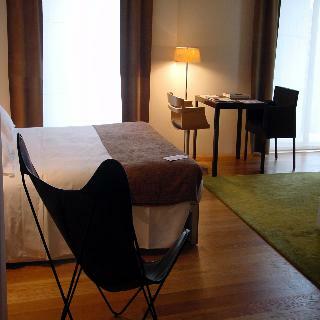 All rooms are fully-equipped as standard including a satellite TV, a minibar and air conditioning and heating units.